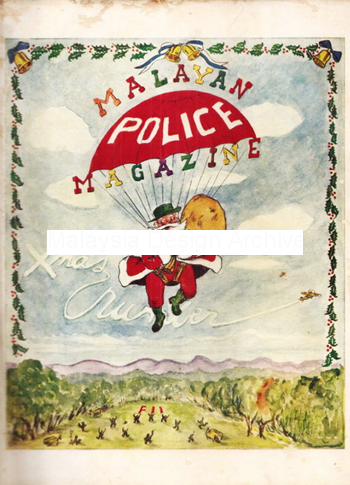 Merry Christmas from the 1952 Police Force of Malaya. An interesting artifact – The Malayan Police Magazine. 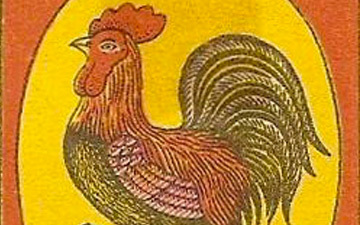 Articles featured Communism and Islam, Police Depot Wives Club, Dimuit’s Detainees and etc. 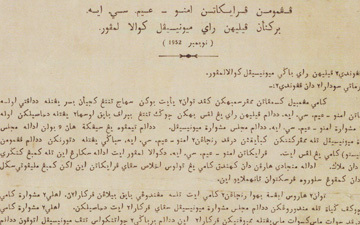 Below, note from the editor which will give you an insight on the history of law enforcement in the country. This fragment of polite dialogue was presented in the pages of “Punch” many years ago as typifying the habitual attitude displayed in English mining districts towards visitors. 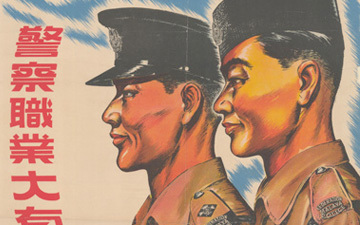 It would be an exaggeration to suggest that a similar attitude prevails among the communities of Malaya towards the Police, but it would be equally astray to delude ourselves into believing that we universally receive the respect and regard which we may look upon as our due from the people whose service we exist. Human nature being what it is, the general public of any country tend to set themselves in opposition to those whose function is to keep them in order; it is not only in Ireland that “all the people are united agin the Government.” Patriotic Englishmen in days gone by took pride in the fact that their country had no Police Force, in contrast to more despotically governed nations. Sir Robert Peel’s innovation was at first assailed as an instrument of tyranny, and in our own times the guardian of law is still regarded as a legitimate target by high-spirited youth. In Oxford a policeman’s helmet hold second place among decorations deemed appropriate for the pinnacle of the Martyrs’ Memorial. and it is with this object that the Commissioner of Police, deeming the moment oppurtune for an intensive drive, has launched Operation “Service”. Operation “Service” has been described by the Commissioner as “the most important undertaking which the Federation Police have yet attempted.” It is a great experiment, the success of which it is the duty of every Police Officer, from the highest to the lowest, to further. 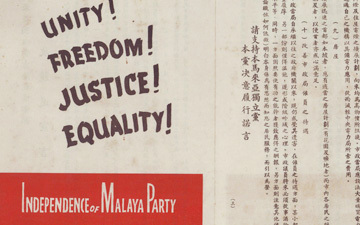 The peculiar conditions of Malaya, with a Police Force devoted to the task of bringing law and order to a country where a hundred years ago they can hardly be said to have existed, had in the past made inevitable that the restrictive aspect of Police work should have appeared to be ail-pervading. Now, however, the time has come for concentrated action in a different direction, and the opportunity must not be lost. It is fitting that the operation should be launched at Christmas time. Peace and goodwill are commodities not in plentiful supply throughout the world just now, and the Police by making service to the community their paramount aim can bestow a very real benefit on Malaya. By living up to the motto “Bersedia Berkhidmat” by making it clear to all that helping a child or a sick person is as much a part of their job as killing terrorists in the jungle, they can play a worthy part in Making Christmas of 1952 the beginning of better times.